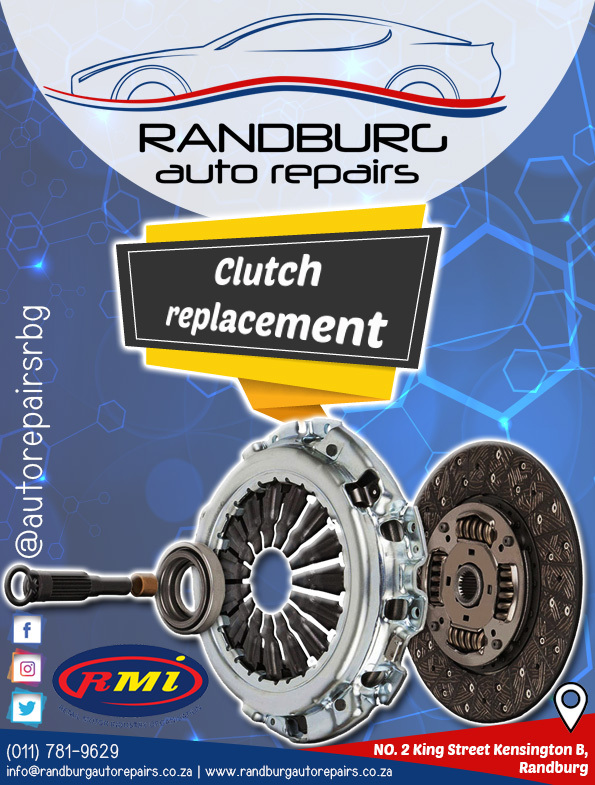 The clutch is a hugely important part of your car – without it, you’d be unable to change between gears. Like many of your car’s components, it is possible yours may wear out over time and a clutch replacement may be required. Lets first understand what your clutch does and how to identify the sign of wear. Simply put, the function of a clutch is to separate the engine from the wheels, allowing you to change gear and come to a complete stop while the engine is still running. The clutch is made up three main parts – the clutch plate, pressure plate and flywheel. How long is a clutch supposed to last? There are many factors that contribute to how long your clutch is likely to last. Clutches are designed to last anywhere between 80,000 and 120,000 km, but this depends on the quality of your car, how well you maintain it and your driving style. For example, if you do a lot of stop-start city driving, your clutch is likely to wear out sooner as you’ll be shifting between lower gears more frequently, resulting in quicker wear. ‘Slipping’ clutch, causing a momentary loss of acceleration. Visible smoke when revving or the presence of a burning smell. If you think there may be a problem with your clutch, book with us for a FREE clutch performance check today. Our expert clutch fitters will let you know what we need to do and how much it’ll cost before any work is carried out.